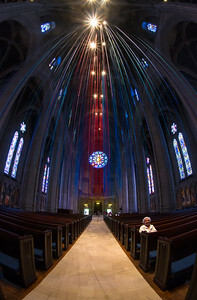 I was thrilled to be able to spend several hours at Grace Cathedral in San Francisco photographing the "Graced With Light" ribbon installation. 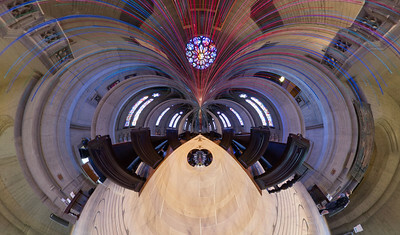 It was the perfect place to work with some of our specialty lenses as well as to use some special post processing techniques. 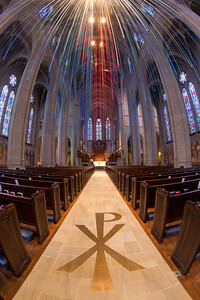 If you are interested in purchasing a photo from this collection, 100% of the profits will be donated to Grace Cathedral to continue their work in serving the community. 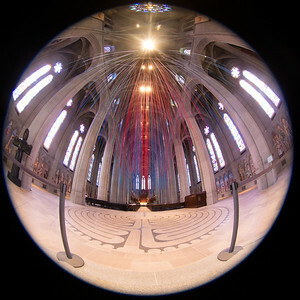 The Cathedral is a truly special & welcoming place. 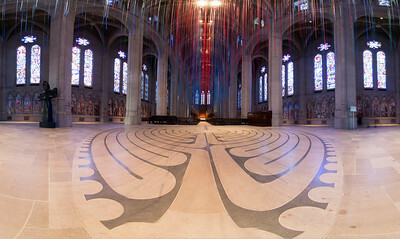 Just stepping inside brings a welcome sense of calm, peacefulness & community. 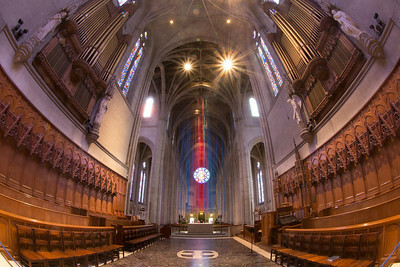 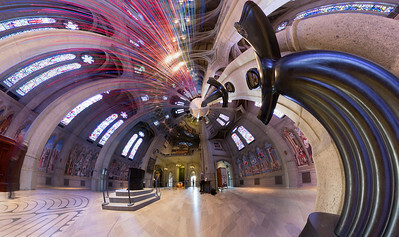 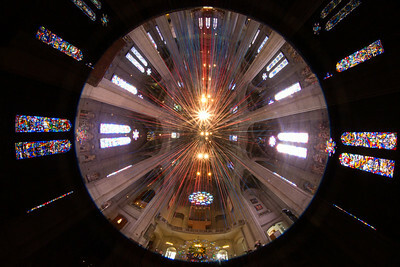 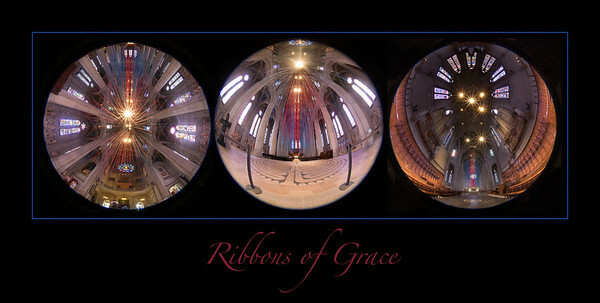 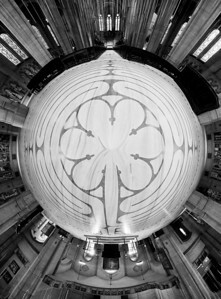 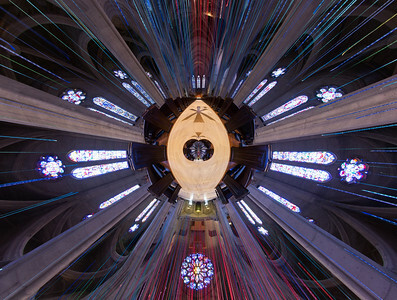 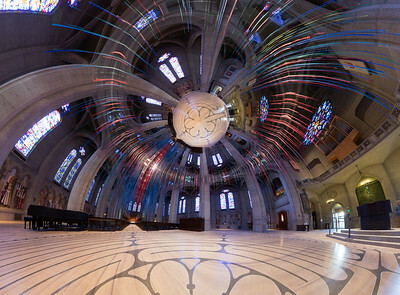 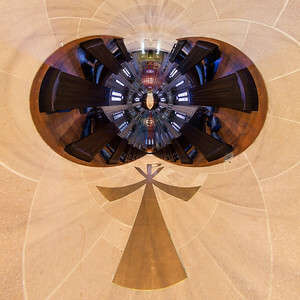 For more information on Grace Cathedral, or the Graced with Light ribbon installation, please visit: http://www.gracecathedral.org.